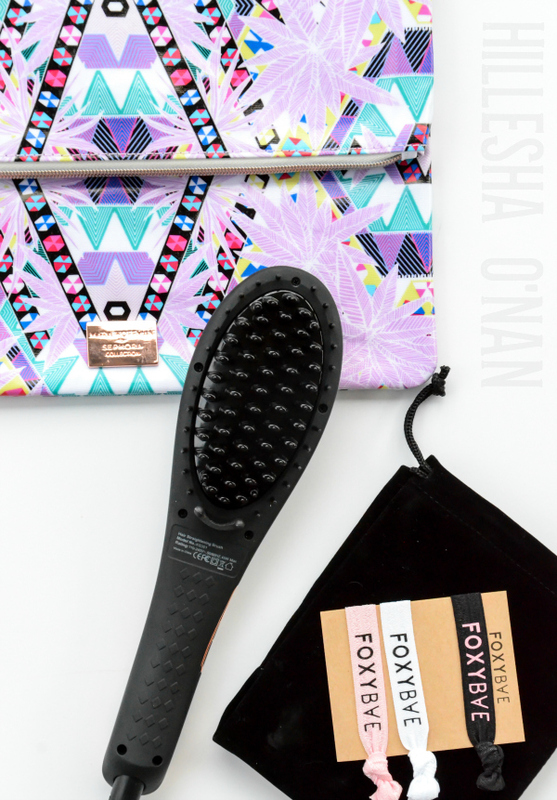 Look no further than the FoxyBae Hair Straightening Ceramic Brush if you’re searching for a way to straighten your hair with effortless ease, whether your hair is wavy, frizzy, or curly! 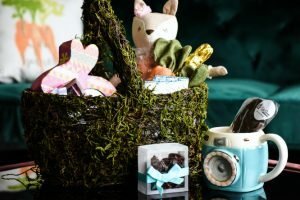 This is in partnership with Foxybae. This post may contain affiliate links. I’ll earn commission if you purchase via the links. 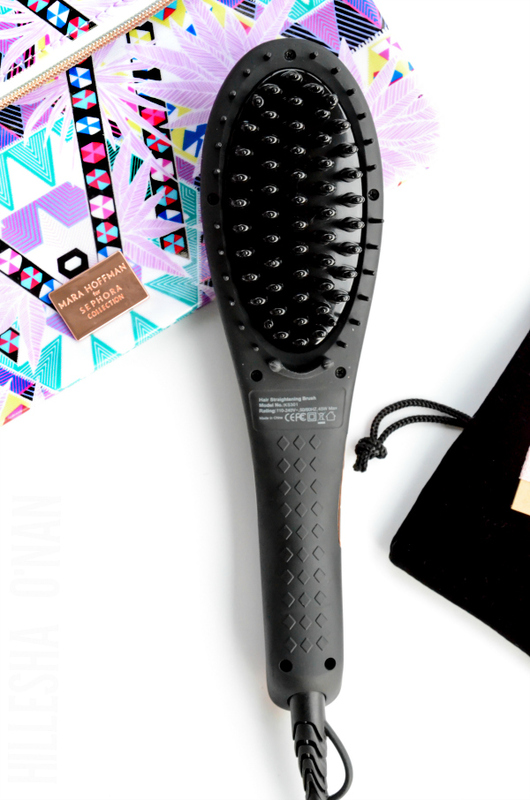 Look no further than the FoxyBae Hair Straightening Ceramic Brush if you’re searching for a way to straighten your hair with effortless ease, whether your hair is wavy, frizzy, or curly! 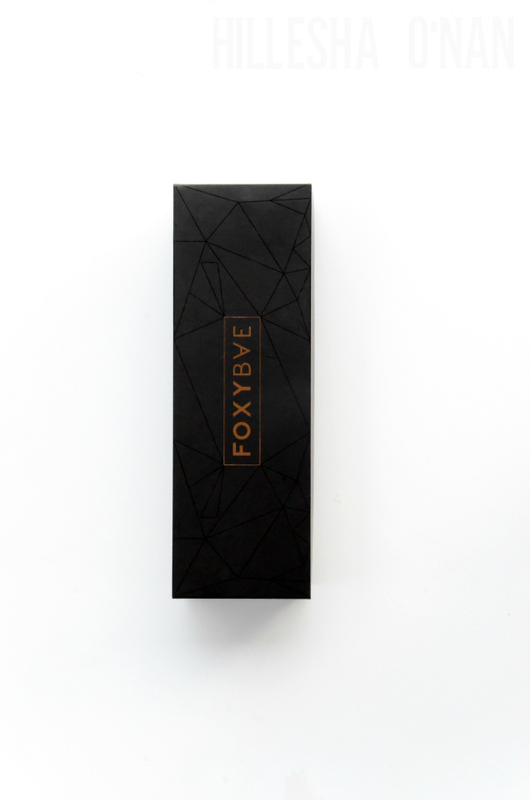 The FoxyBae Hair Straightening Ceramic Brush is a styling tool that brushes all of the curls, waves, and frizz away, leaving your hair impeccably straight and sleek without all the hassle. 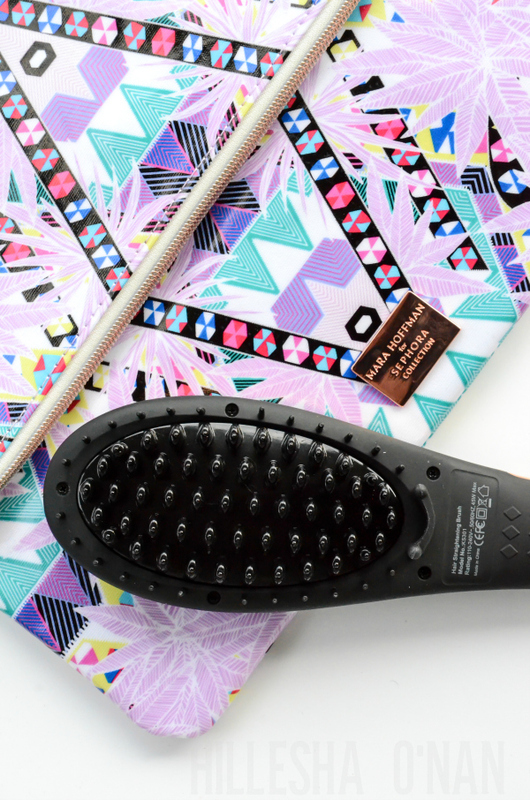 It’s the must-have hair care tool for beauty gurus, busy moms, executives, travelers, and sass queens on-the-go. I have naturally wavy hair, yet it is pin-straight within minutes without any loss of volume after using the FoxyBae Hair Straightening Ceramic Brush! I love how it heats up in no time with the perfect amount of heat that will not fry or dry out my hair in the process. How does it work? Its tourmaline technology straightens hair by emitting negative ions to repair and penetrate positive ions that are present in dry or damaged hair. Tourmaline is a crystal mineral that aids in the hair smoothing process. Tourmaline emits negative ions that counteract the positive ions present in dry or damaged hair. This results in smooth, shiny hair. The tourmaline even helps to seal moisture into your hair and counteracts frizz. Tourmaline is added to the ceramic plates by first being crushed into a fine powder that is then baked into the plates and other elements of the iron. The FoxyBae Hair Straightening Ceramic Brush is beautiful and sophisticated just as it functional with a rose gold trim. Best of all, it is simple and easy to use, too! Guilty of grabbing random pieces hair when straightening? Countless of times here! That’s why it comes with two hair clips to section off your hair. Sectioning off the hair is crucial in getting more desirable results with this straightening hair brush. · The 360° Swivel Cord is professional-length for flexibility in movement and worry-free styling. · Temperature control means quick style, less damage, and longer-lasting results. · Tourmaline technology produces negative ions that combine with infrared heat, delivering silkier, straighter locks in one smooth glide. · Infrared technology dries hair from the inside out, locking in moisture while keeping the frizz at bay. · Negative ion properties seal the hair cuticle while smoothing its surface for the utmost shine and bounce. It also retains beautiful volume as you brush. · Nanotechnology works to prevent bacterial growth for cleaner tresses. Save $90 off the FoxyBae Hair Straightening Ceramic Brush with coupon code: HAIRLUV when applied at the online checkout. Here’s to foxy tresses!